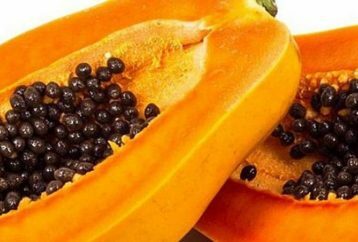 Papaya is a popular fruit which is many countries around the world but is native to Mexico. 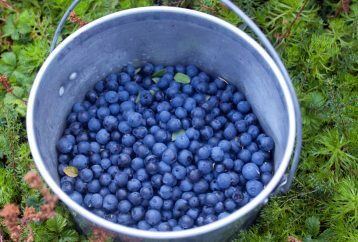 It is highly beneficial since it contains numerous nutrients, and improves health in many ways. 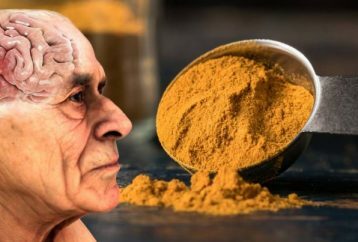 Despite being an essential ingredient in many traditional Asian dishes, turmeric has been valued as a natural remedy for thousands of years. 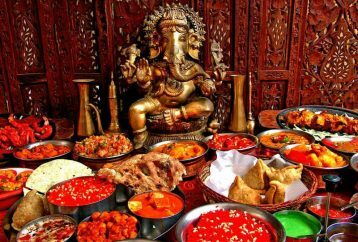 The Indian cuisine is among the tastiest and most popular ones in the world, rich in complex flavors, which are savory, spicy, and sweet at the same time, creamy sauces with doughy breads, tender meat, and aromatic vegetables. 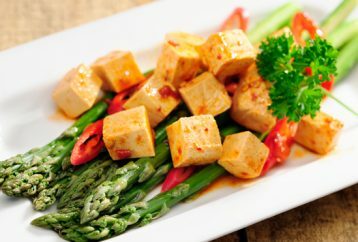 Protein is an inevitable part of a healthy diet, but not all people know that they can satisfy their protein requirements without eating meat. 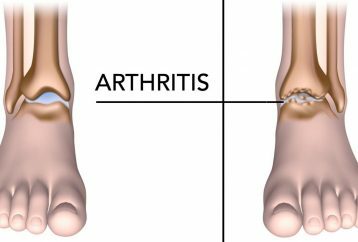 Arthritis is a serious health problem that affects over 55 million American adults. It can be of 100 different forms, and the most common types include osteoarthritis (OA), rheumatoid arthritis (RA), psoriatic arthritis (PsA), gout, and fibromyalgia. 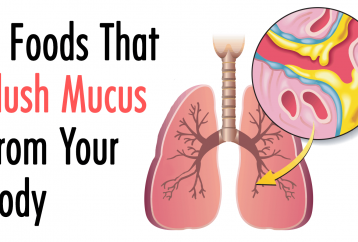 First and foremost, you need to know that everyone has mucus in their bodies all the time, and that is not particularly a bad thing as mucus plays an important role for all bodily functions. While a flu, cold, a streaming nose, or a sore throat are not good enough reasons for us to miss work, they can be quite the nuisance. 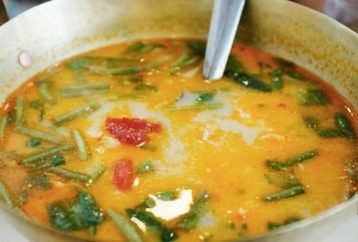 Mixing warm lemon water and turmeric together adds up to a tasty and refreshing elixir with potent medicinal properties. 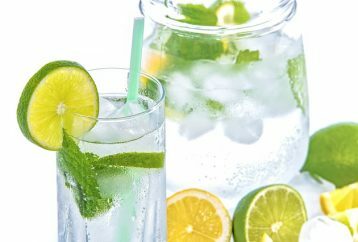 Lemons are famously rich in vitamin C, but are also packed with iron, potassium, calcium, magnesium, antioxidants, fibers, and enzymes. 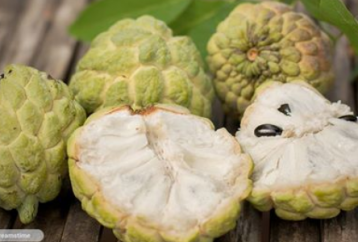 Custard apple, or Annona reticulata Linn, is a light green fruit that is mostly found in countries such as Bangladesh, India, and Pakistan, but its origins can actually be traced back to the West Indies and South America.